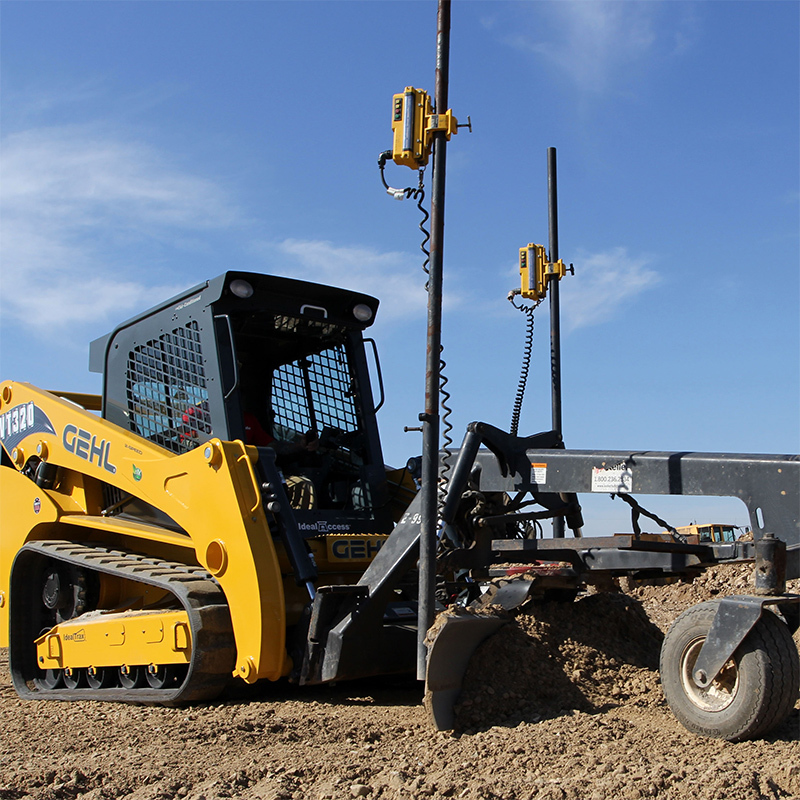 Manitou Americas, Inc. (formerly known as Gehl Company) produces Gehl, and other branded equipment for construction, agriculture, industry and beyond. While the Manitou headquarters are in West Bend, Wisconsin, Manitou also maintains North American operations in Madison and Yankton, South Dakota, Waco, Texas and Belvidere, Illinois. While Manitou Americas has had a presence in international markets for over 50 years, it became a truly global company in 2008 when it became a wholly owned subsidiary of Manitou Group, based in Ancenis, France. 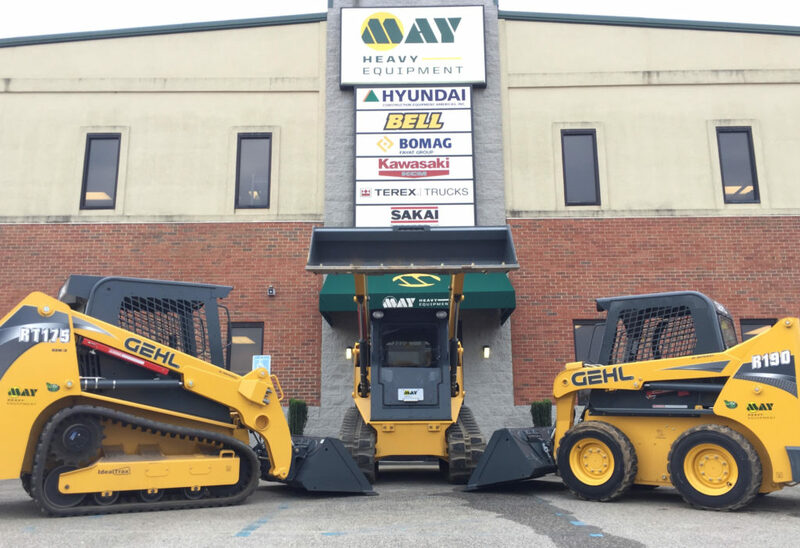 May Heavy Equipment will offer the full Gehl line of skid loaders, compact track loaders, compact excavators, articulated loaders and telescopic handlers at five locations throughout North Carolina and South Carolina. 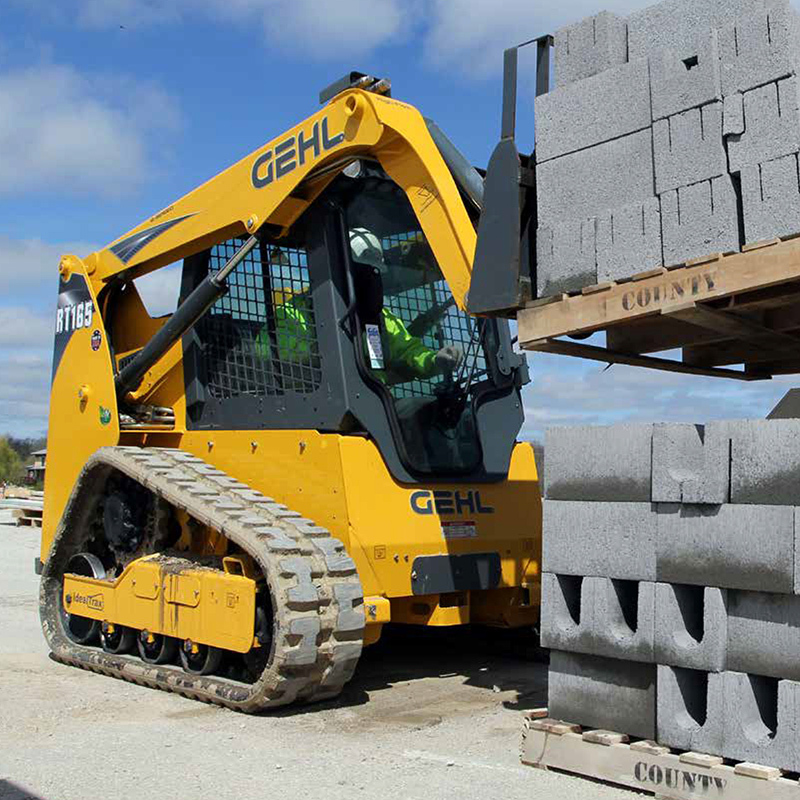 Our vast inventory features a variety of new and used equipment from Gehl. 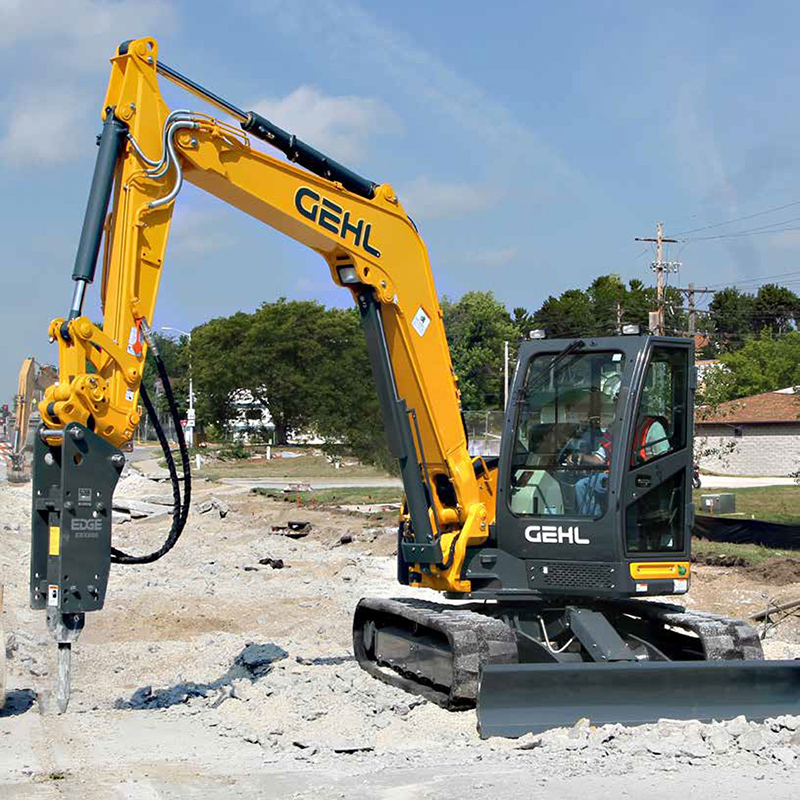 Contact us today to speak to a sales representative about our inventory of Gehl equipment.